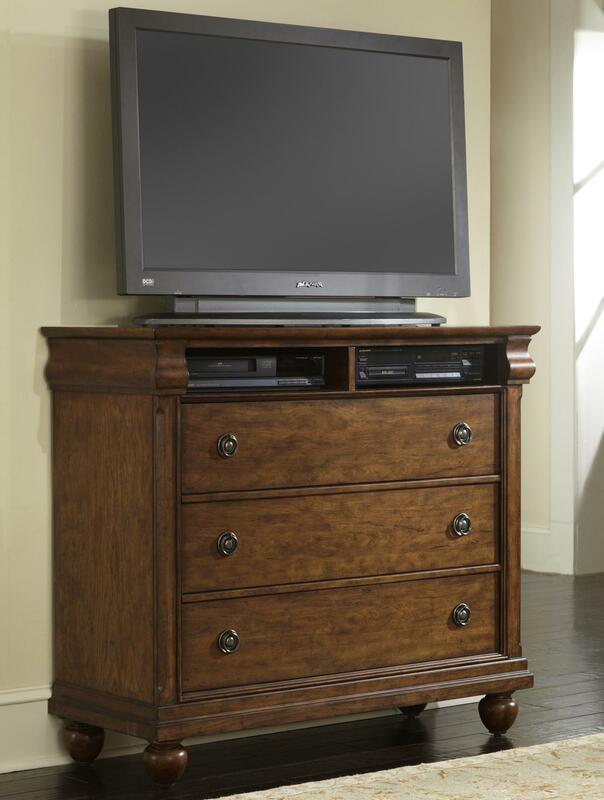 Achieving rustic charm while accommodating all your media needs, this chest offers a spacious top panel for your TV set and two open compartments for DVD players and gaming components. 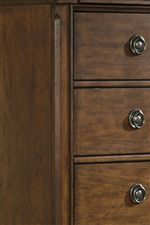 Three drawers below offer extra storage space for small electronics, books, and miscellaneous items. 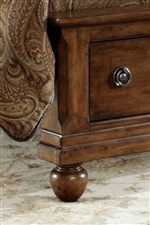 A Rustic Cherry finish over pin-knotty cherry veneers or Rustic White finish on birch veneers exudes time-worn authenticity, while classic Louis Philippe details like bun feet, crown moulding, and drop ring hardware contribute unmistakable elegance. 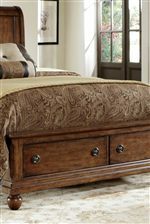 The Rustic Traditions Media Chest with 3 Drawers by Liberty Furniture at Miskelly Furniture in the Jackson, Pearl, Madison, Ridgeland, Flowood Mississippi area. Product availability may vary. Contact us for the most current availability on this product.